In September of 1969, a bizarre rumor started spreading across the world (although it seems to have begun and been focused mainly in the United States). The rumor was that Paul McCartney of The Beatles had been killed in a car accident. What’s more, the remaining 3 Beatles decided to cover up McCartney’s death, only revealing what happened through a series of “clues” hidden in the artwork of their albums and in the songs themselves, including some lyrics that had to be played backwards in order to be understood. As far-fetched as this seems, many people actually believed in this cover-up and spent countless hours examining their Beatles’ records for clues. This wing of the Strange and Spooky Museum houses some of the more interesting materials I’ve collected regarding this phenomena. If you’re interested in learning more about the possible origins of the Paul Is Dead legend, go here. For more information about this fascinating case of American urban legends, consider scheduling I Buried Paul: An Examination of the Paul McCartney Death Clues, which is my one-hour multimedia presentation of most of the “evidence” I’ve collected. For rates and availability, e-mail me here. 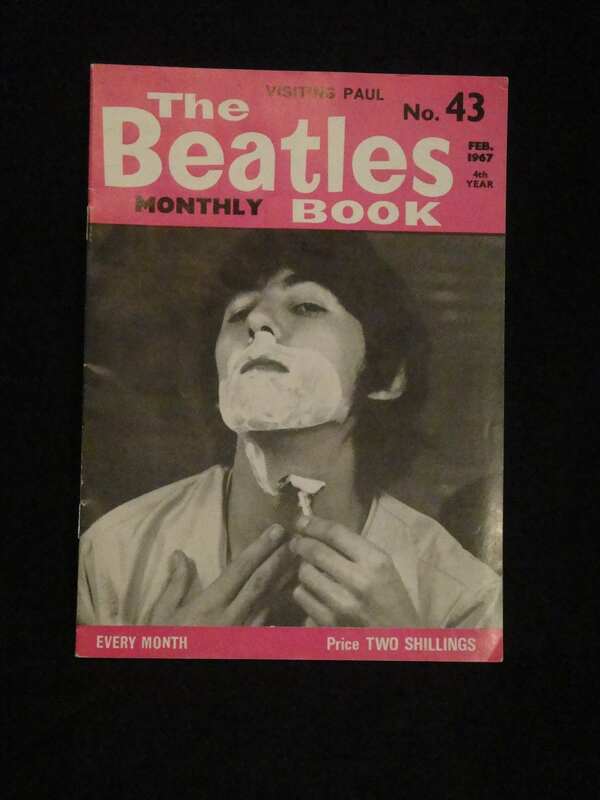 UK Beatles fan magazine, published in February of 1967, almost two years before people starting thinking Paul McCartney was dead. 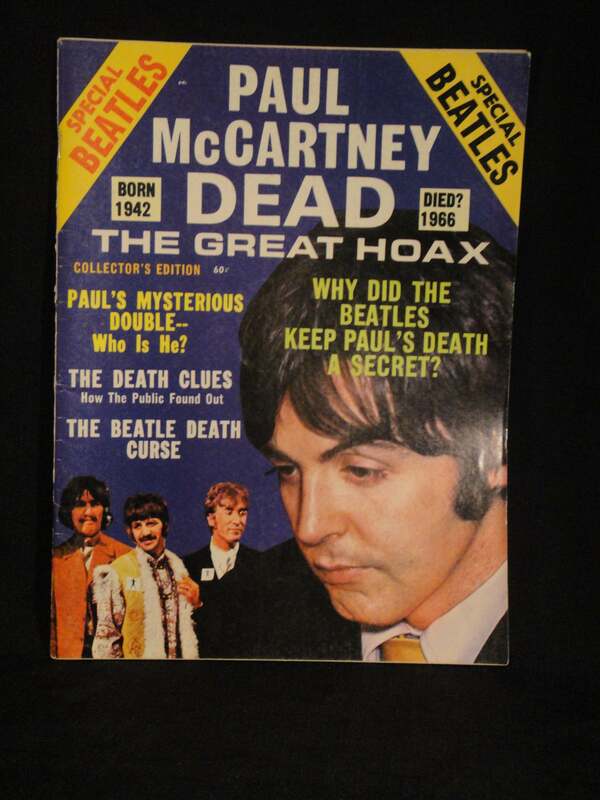 However, it would appear that the whole “Paul Is Dead” rumor (or as the Brits say, “rumour”) may have started with this magazine, even though it wouldn’t start spreading until later. Regardless, at present time, this magazine is as far back as I can trace the genesis of the rumors. A rumour swept London that Paul McCartney had been killed in a car crash on the M1. But of course, there was no truth in it at all. 22-page pamphlet printed in September of 1969 by Stone Garden Press, Inc., although this appears to be self-published as it consists of nothing more than copies of typed pages and hand-drawn sketches. Contains an assortment of “clues” and appears to have been one of the main documents that was used to spread the rumor across the East Coast. Friday, November 7th, 1969 article from the Observation Post, the campus newspaper for City College in New York, NY. Article appears on page 12 and the entire page is filled with additional articles related to additional clues that were discovered since “the original article we ran last week.” To date, I have been unable to find that issue, which would have been, oddly enough, the Halloween edition. 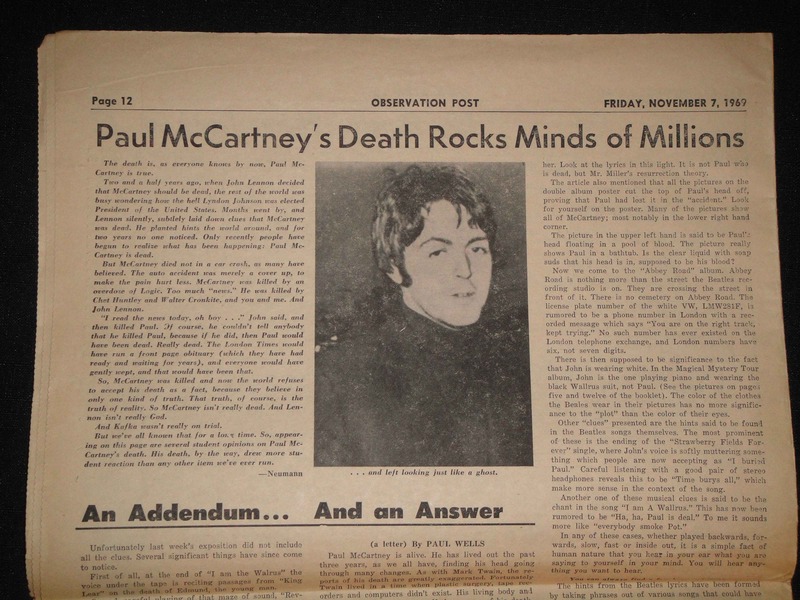 I also got a kick out of the article’s introduction by “Newmann”, who tries to inject some good old-fashioned politics into the debate and asserts that McCartney was killed by “an overdose of logic.” Oh yeah, and Walter Cronkite was in on it, too. Gotta love the 60s! Who Did Linda Eastman Really Marry? 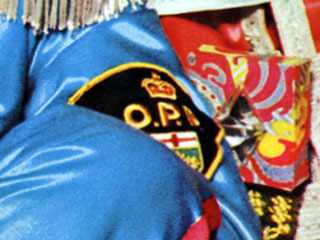 At the center of one of the most infamous clues is this patch, which Paul McCartney can be seen wearing on his left arm in the photo below, which also appears on the inside gatefold of Sgt. Pepper’s Lonely Hearts Club Band. When viewed closeup, the badge appears to read “OPD”, which some took to mean “Officially Pronounced Dead”. In other words, Paul had been officially pronounced dead by the time that photo was taken and who people were looking at was an imposter. 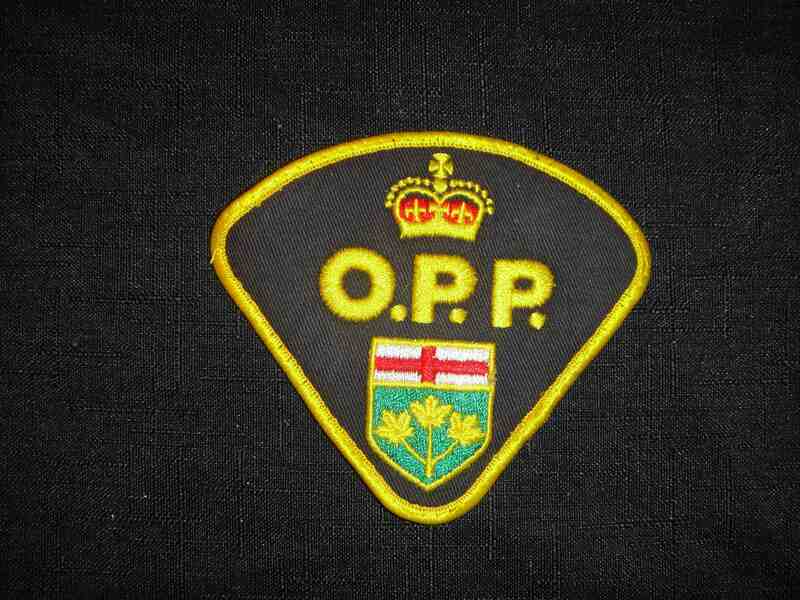 The problem is, as you can plainly see by looking at the badge itself, is that is clearly reads “OPP”, which stands for Ontario Provincial Police. That is, unless you’re wanting to admit your horrible taste in the music you were “down wit'” in 1991, in which case OPP stands for something entirely different…and you have my condolences. 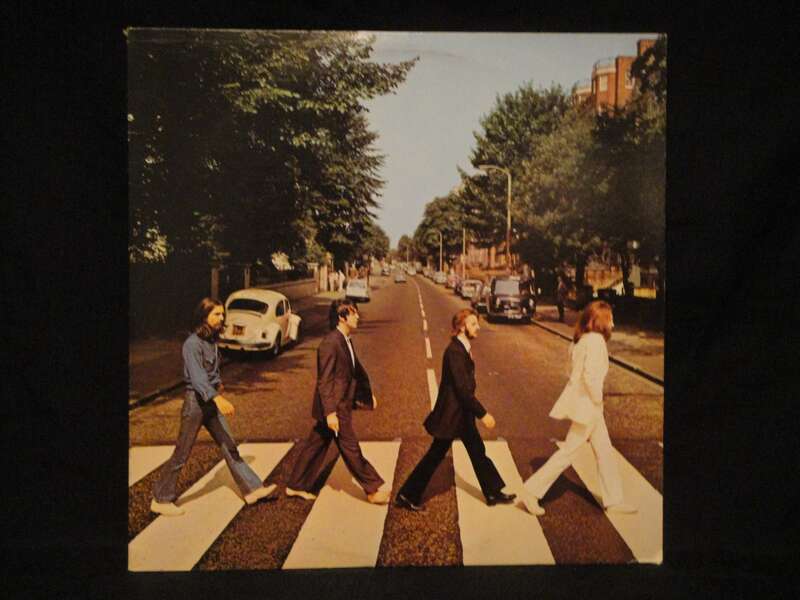 Released in September of 1969, right around the time when the Paul Is Dead rumors were beginning to take hold, Abbey Road quickly became known as one of the main Beatles’ albums that held “the clues”. 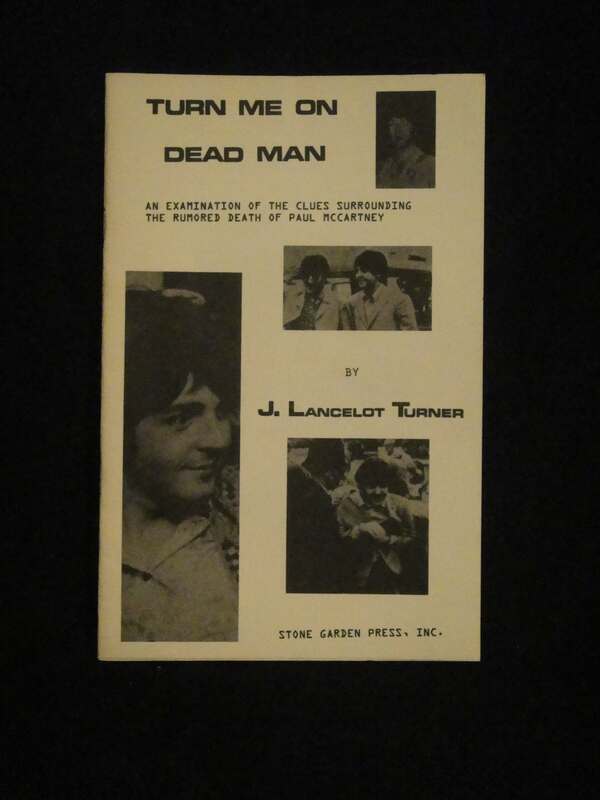 The cover alone was said to hold almost a dozens hints at the fact that Paul McCartney was dead and had been replaced by a look-alike. For a complete list of all the alleged clues associated with the Abbey Road album, click here. 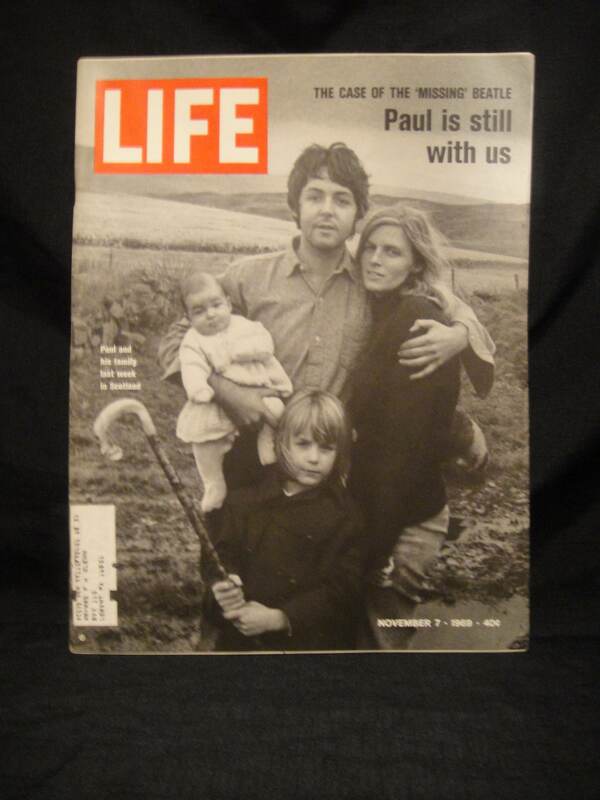 The November 7th, 1969 issue of Life magazine, featuring Paul McCartney on the cover, along with his family. When the “Paul Is Dead” rumors began to surface, McCartney himself refused to comment on the whole thing, even going so far as to make himself unavailable for interviews by going on holiday in Scotland to his remote family farm. Life reporters tracked him down and after McCartney initially chased them away, he eventually consented to an interview, proclaiming himself to be very much alive and well. He hoped that in doing the interview, the Paul is Dead rumors would fade away. They didn’t. 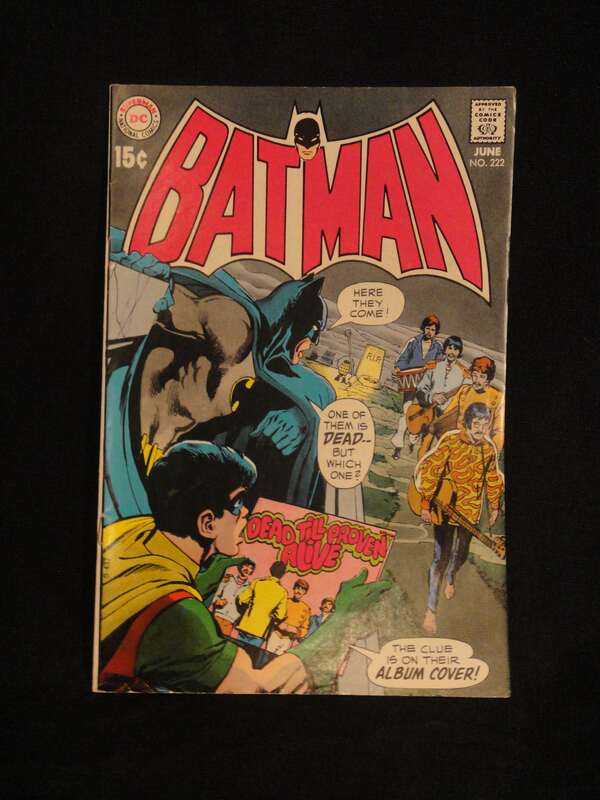 Batman #222, issued in June of 1970, featuring a story whose plot centers around a very Beatles-looking band and the possibility that their lead singer, Saul, might have died and been replaced by a double (sound familiar?). The only way to find out the truth was to search for clues in the group’s songs and on their album covers (note the nod to Sgt. 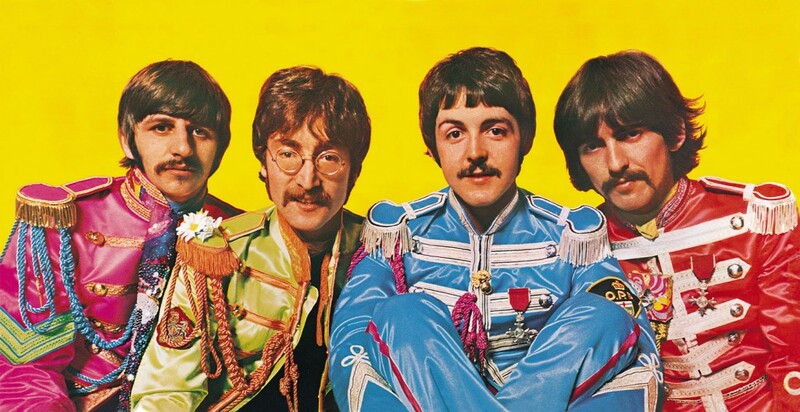 Pepper’s Lonely Hearts Club Band on the album Robin is holding). SPOILER ALERT: There’s a twist at the end of the story: Saul ends up being the only one alive. The other 3 members of the band are dead! What convinced me that Paul had been replaced by an impostor was the difference in his ear lobes. Everything else could be conceived as a publicity stunt or by chance. Faul actually has earlobes that hang down, but the pre-1966 Paul has lobes that blend directly into his head. They don’t hang down. Age doesn’t change that – especially to that degree. Follow me on Facebook and please see all the photos of my fb page. Good stuff! Thanks for sharing! I’m in the process of adding more to the McCartney section, so be sure to swing by again soon! I just watched the documentary by George Harrison, my question is, why would he detail on “2” cassette tapes the death of Paul McCartney while what he thought was his death bed.? Curious.